The 72529 Werner ExtensionPLUS™ X4 2.97m Triple Box Section Reform Combination Ladder features box section stiles that are designed to ensure the ladder is lightweight but strong. 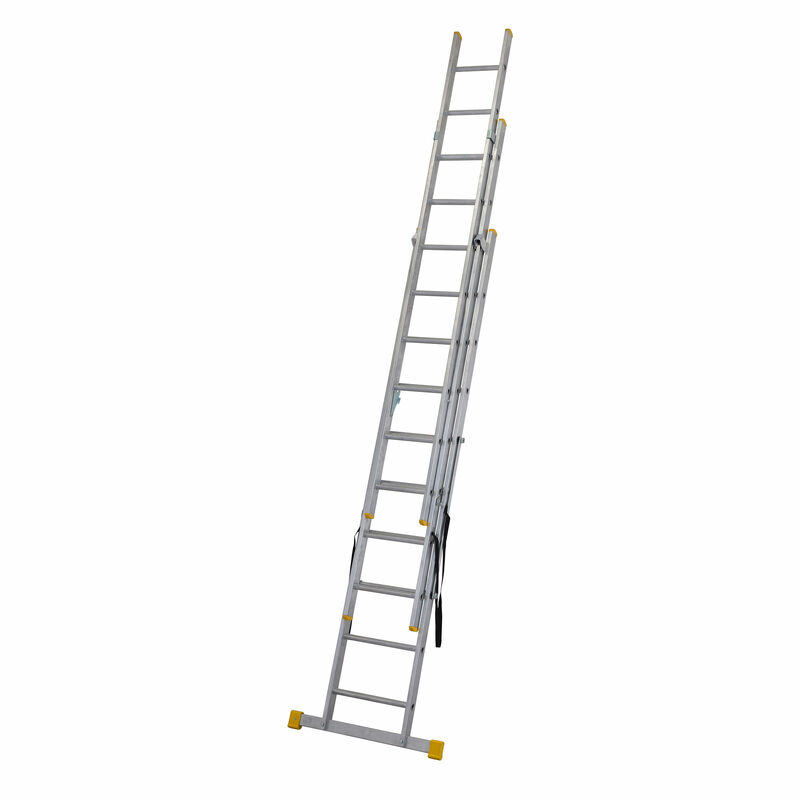 With slip-resistant D shaped rungs and manual thumb operated locking catches to prevent sections separating, This ladder is ideal for use in a trade environment. 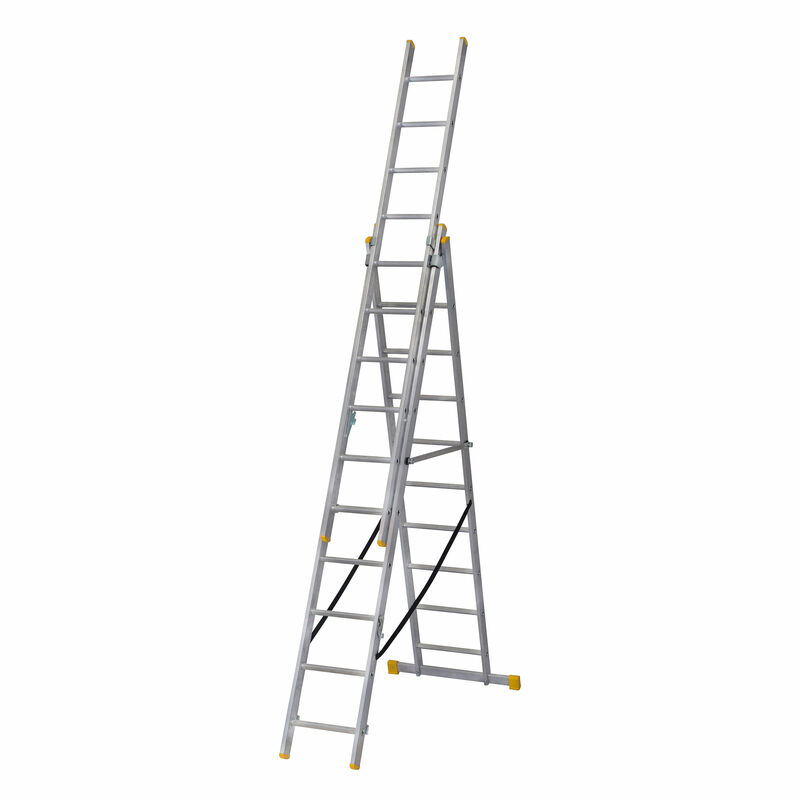 With 3 sections, this product can be used in stepladder, freestanding extension ladder or extension ladder mode.